A Natural Medicine Approach to Treating Hypothyroidism and Hashimoto’s Disease. 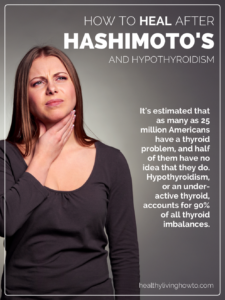 Are you dealing with Hypothyroidism or Hashimoto’s Disease? Here are some things you might want to know. Definition- By Mayo Clinic Staff: Hashimoto’s disease, an autoimmune form of hypothyroidism, is a condition in which your immune system attacks your thyroid, a small gland at the base of your neck below your Adam’s apple. The thyroid gland is part of your endocrine system, which produces hormones that coordinate many of your body’s activities. The resulting inflammation from Hashimoto’s disease, also known as chronic lymphocytic thyroiditis, often leads to an underactive thyroid gland (hypothyroidism). 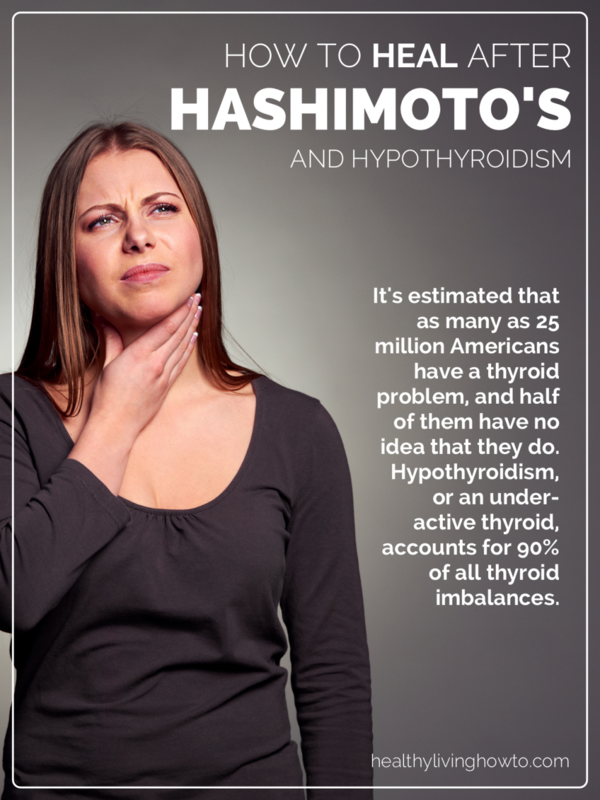 Hashimoto’s disease is the most common cause of hypothyroidism in the United States. It primarily affects middle-aged women but also can occur in men and women of any age and in children. I have treated a lot of #hypothyroidism and #Hashimotos disease over the years. 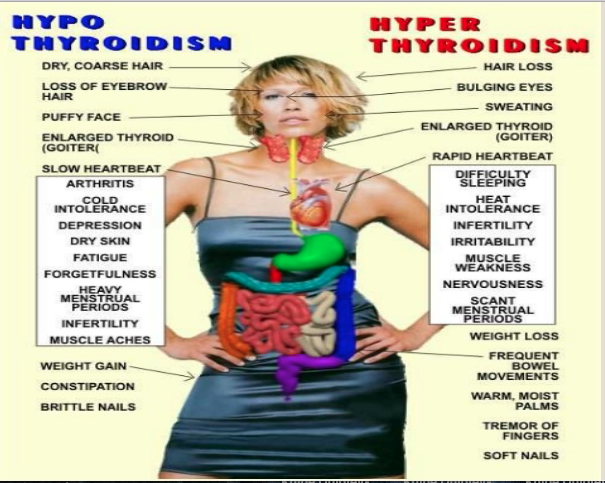 Being much more common in women than men, I would estimate that of the thousands of women I have tested over the years, probably 30-50% of those with a diagnosis of “Hypothyroidism” also have auto-immune antibodies to their thyroid, or Hashimoto’s disease. As a general rule people with Hashimoto’s disease, #hypothyroidism with elevated autoantibodies, do not do as well with the glandular forms of thyroid medication including Nature-throid and Armour thyroid. I have seen the best results with a sustained release T3/T4 combination or a combination of Levoxyl (T4) and Cytomel (T3). Assess Vit D3 and DHEA-S levels. I have found that people with auto-immune conditions tend to be very low in both Vitamin D3 and DHEA. Please consult your physician before taking Vitamin D3 or DHEA. Cat’s Claw (the right type) has been also useful in most of my patients as it is an immune modulator and anti-inflammatory. This is a very treatable condition and over the years the vast majority of patients I have treated for this condition have had their elevated auto-immune antibodies return to within normal limits.